Panasonic Announce Details of New S1 and S1R Full-Frame Mirrorless Cameras. Announced at Photokina on the 25th September 2018, the S1R and the S1 are the two new highly anticipated, full-frame mirrorless cameras from Panasonic. Also announced is the new line-up of LUMIX S Series compatible lenses, sporting the Leica L-Mount, including a 50mm prime, 24-105mm zoom, and 70-200mm telephoto zoom. 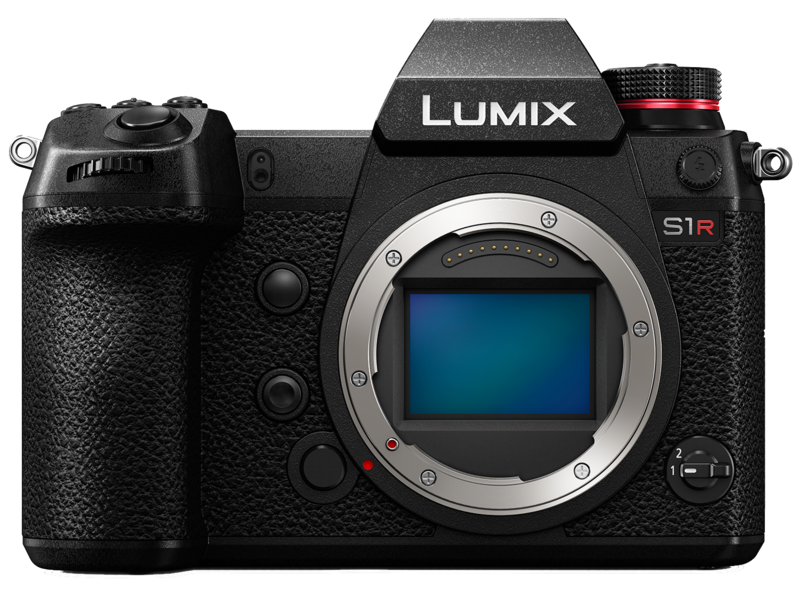 Barcelona, Spain 1st of february 2019 - After the development announcement at Photokina 2018, Panasonic is now proud to introduce the full specifications of its long-awaited first full-frame Digital Single Lens Mirrorless cameras, the LUMIX S1R and S1, with a 35mm full-frame CMOS sensor. The new cameras are based on the L-Mount standard, which boasts a well-balanced, large inner diameter and compact dimensions for a flange focus to realize optimum size and performance as a mirrorless camera system. The LUMIX S Series aims for unprecedented image quality with high resolution, rich gradation and superior color reproduction. 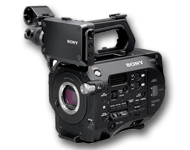 A high-speed, high-precision AF system based on advanced control technology over the lens, the sensor, and the new Venus Engine enable the user to capture the target in sharp focus without fail. 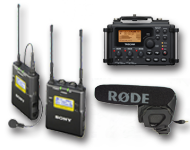 The LUMIX S Series also boasts industry-leading video recording performance (4K 60p/50p), intuitive control, a rugged design for heavy field use, durability, and expandability. The LUMIX S1R integrates a 47.3-megapixel full-frame CMOS sensor (36mm x 24mm), which gives it the industry's highest level of resolution in the full-frame mirrorless cameras, to pursue the ultimate power of expression. In addition to the precise reproduction capability in detail, this sensor achieves a high S/N ratio by taking advantage of its high light-condensing efficiency despite the large number of pixels. The LUMIX S1R features a High Resolution mode for the first time as a mirrorless full-frame camera to enable 187-megapixel ultra-high precision photo shooting. The LUMIX S1 comes with a 24.2-megapixel full-frame CMOS sensor (35.6mm x 23.8mm) that provides a wide dynamic range and excellent performance at high sensitivity in addition to a natural yet sharp image description thanks to sufficient light condensation per pixel. The LUMIX S1 supports professional use in videography by taking advantage of the stunning expression performance that a full-frame camera can offer. It records smooth 4K 60p/50p video and enables full-pixel readout of signals in 4K 30p/25p to save truly beautiful footage. 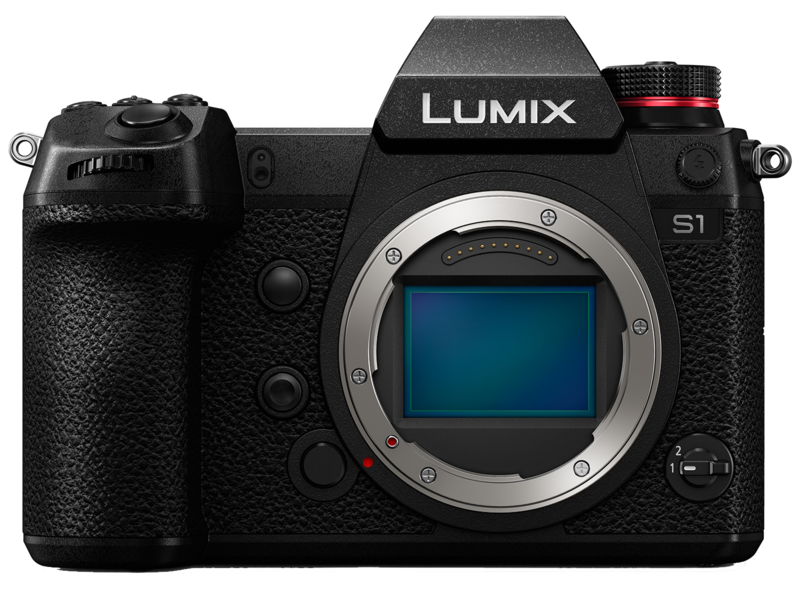 Furthermore, the LUMIX S1 will comply with 4:2:2 10-bit 4K 30p/25p internal video recording and 4K 60p/50p HDMI output as well as V-Log, with a software upgrade key (to be sold separately) following soon in 2019. 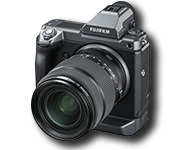 Panasonic's advanced Contrast AF system with DFD technology has evolved through the development of numerous mirrorless cameras to make the AF system of the LUMIX S1R/S1 even more practical. 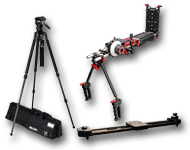 It achieves not only the industry's fastest level of focusing speed but also a tracking performance that is made possible by the adoption of Advanced AI Technology that accurately recognizes moving target subjects. 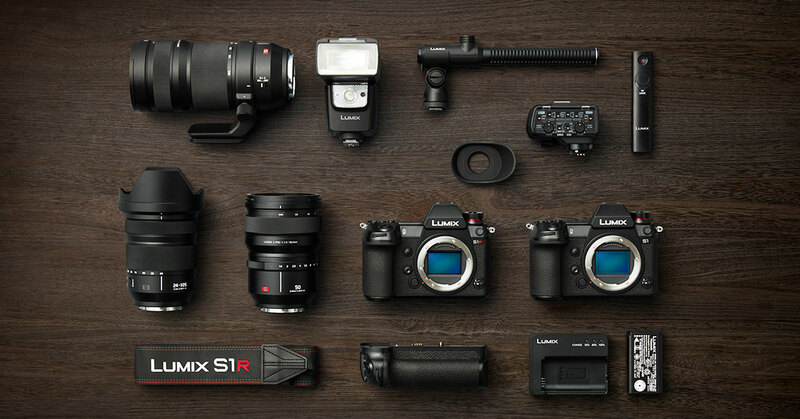 The LUMIX S1R/S1 incorporates a Body I.S. 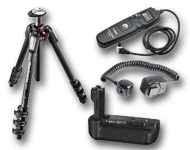 (Image Stabilizer) to effectively compensate for the hand-shake movement. Combining the Body I.S. (5-axis) and the O.I.S. 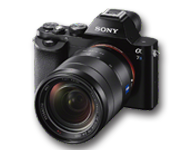 (Optical Image Stabilizer, 2-axis) in the LUMIX S Series lenses, the Dual I.S. 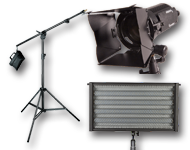 2 boasts even more powerful compensates for virtually any types of blur. 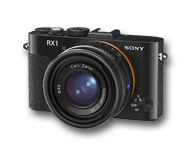 Equipped with a high-resolution Real View Finder, triaxial tilt rear monitor and high performance shutter unit with high durability, the rugged design LUMIX S1R/S1 provides the professional photographers with high reliability. Drawing on the vast expertise of the L-Mount Alliance with Leica Camera and Sigma, various interchangeable lenses are available for the LUMIX S Series. 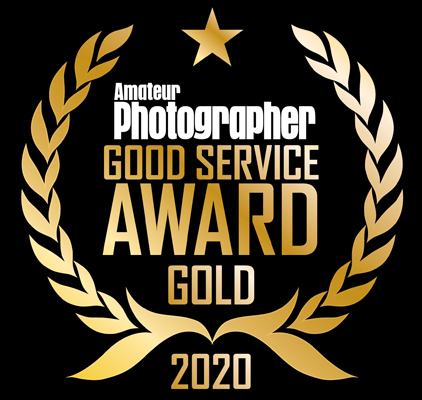 On the other hand, the LUMIX PRO service has also launched to support professional work globally. As a pioneer of the Digital Single Lens Mirrorless camera, Panasonic has pursued innovations in technology under the vision of "Changing Photography". 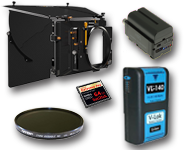 Crystallizing all these digital and optical technologies, Panasonic is committed to introducing an unparalleled full-frame camera system without compromise for professional photographers and videographers. Panasonic has also introduced three new interchangeable lenses based on the L-Mount system for the LUMIX S Series Full-frame Digital Single Lens Mirrorless Camera. Specially focusing on professional use, the LUMIX S Series pursues uncompromising photographic expression with its high-quality cameras and lenses. 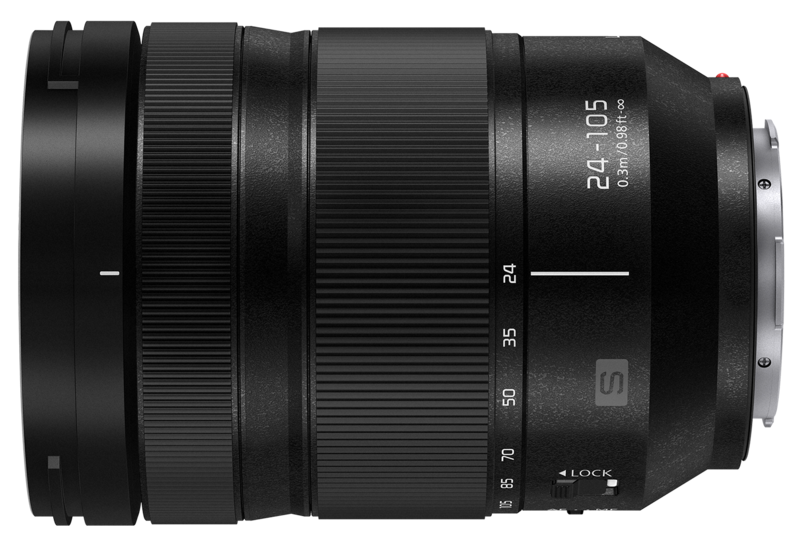 A large-aperture fixed focal length lens that forms the core of the LUMIX S Series of lenses. 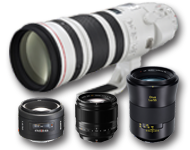 A telephoto zoom lens that features high resolution with stunning clarity across the entire zoom range. A versatile standard zoom lens with macro shot capability covering wide-angle to medium telephoto. The L-Mount is a lens mount for mirrorless cameras that was launched by Leica and is equally suitable for both the APS-C format and full-frame cameras. Leica Camera, Panasonic and Sigma are set to offer a user-friendly solution that will allow photographers to 'mix and match' any of the three manufacturers' APS-C and full-frame cameras with any lens from each other's product portfolios. 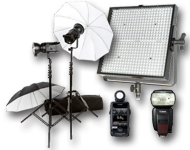 The aim of the L-Mount Alliance is to provide customers with a diverse and future-proof range of products. 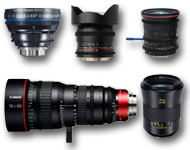 The advantages are a large inner diameter of 51.6 mm that enables the realization of extremely fast lenses and extremely compact dimensions. 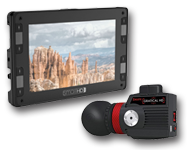 The configuration of the lens-to-camera communication interface is future-proof and the L-Mount also offers an option for the construction of sealed systems that are insensitive to dust and moisture. 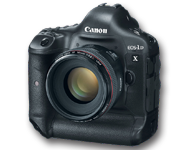 The L-Mount thereby opens up an almost limitless spectrum of new creative possibilities. All interchangeable lenses of the LUMIX S Series provide high performance yet the "LUMIX S PRO" lenses further boast ultimate optical performance to be certified by LEICA for clearing stringent LEICA standards. 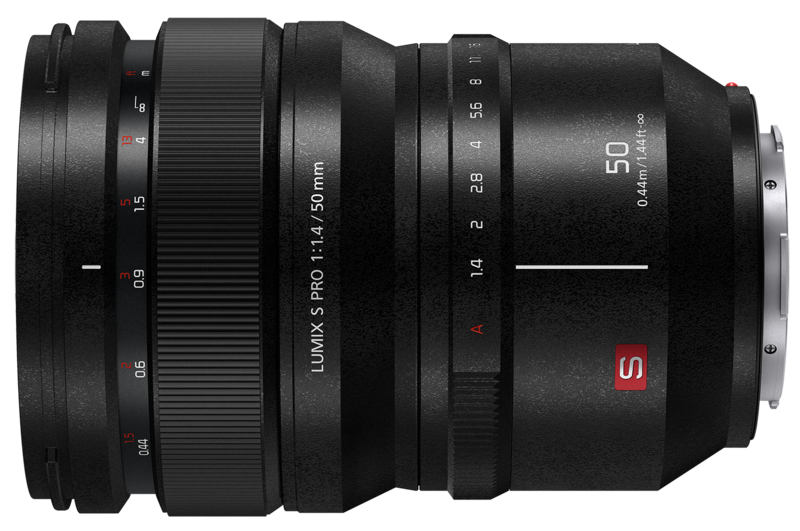 Panasonic is committed to designing and developing 10 or more lenses with a focus on "LUMIX S PRO" lenses by 2020 and further expanding the S Series lens lineup.